At his Miami show Cole brought a fan on stage to perform 'Dreams' with him - amazing! 15. 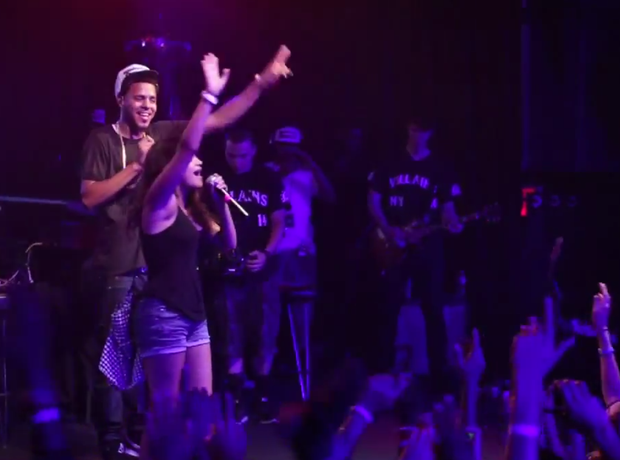 At his Miami show Cole brought a fan on stage to perform 'Dreams' with him - amazing!